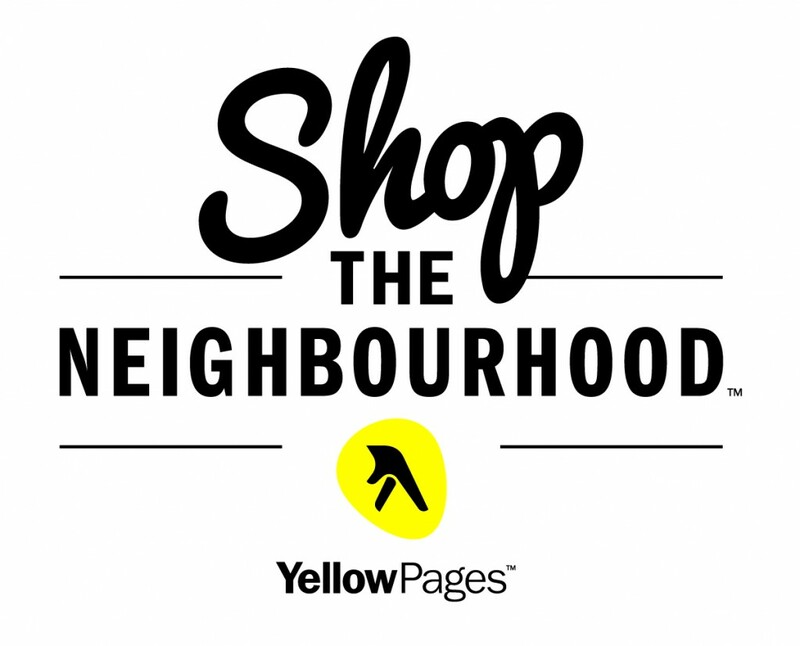 Shop The Neighbourhood is a free initiative of Yellow Pages, a company with a century-long legacy of working with Canada’s small businesses. The event’s third edition will be held on Saturday, November 28, 2015, in various cities across Canada. Sandwiched between Black Friday and Cyber Monday, on one of the busiest shopping weekends of the year, Shop The Neighbourhood serves as a reminder to residents that their dollars have a greater impact in their communities when spent locally. Our business owners are constantly facing new challenges, so we appreciate free initiatives that help small businesses stand out and that highlight the importance of buying local,” says RVBIA Chair, John Bowker. When we make purchases at our local retailers, we directly contribute to the prosperity of our neighbourhoods. 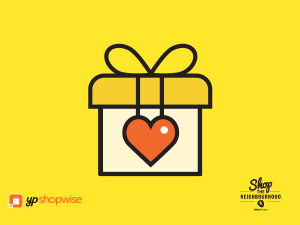 In 2014, over 750,000 Canadians joined the Yellow Pages campaign, spending $89 million at local businesses during the Shop The Neighbourhood event. For local deals and specials. Shop The Neighbourhood will feature exclusive deals at local businesses to encourage local spending, accessible via the YP ShopWise app. This entry was posted in CURRENT, Events, Uncategorized and tagged roncesvalles, roncesvillage, roncy, shoptheneighbourhood on November 24, 2015 by Veronica Feihl, Executive Director, RVBIA.